On time - On budget - No surprises. 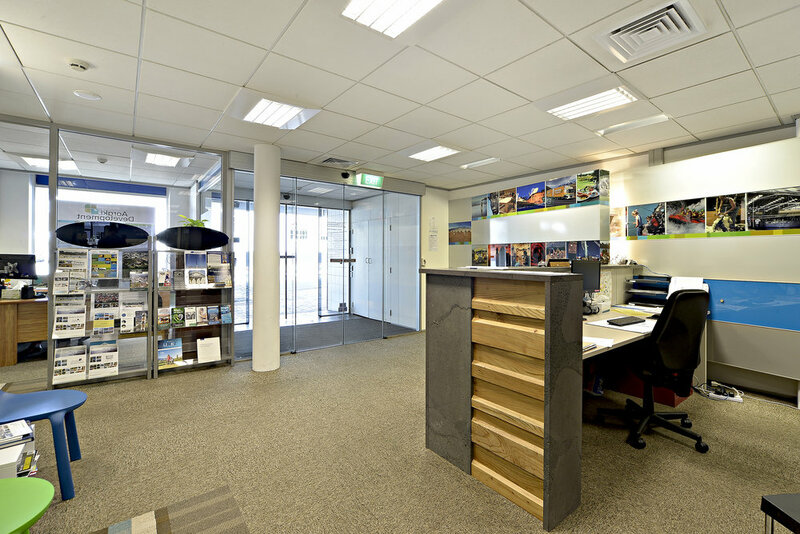 From new shops, workshops and showrooms, commercial alterations and earthquake strengthening, Harding Construction has the team, experience and expertise to meet your commercial construction needs. Our design and build service enables our clients to get the perfect building solution. Excellent project management systems ensure top quality workmanship, timely, informative communication and a satisfying building experience every time. Harding Construction offers Coresteel Buildings in South Canterbury. These wide-span buildings are perfect for commercial warehouses, workshops and showrooms and have proven popularity and a reputation for innovation and excellence around New Zealand. The Landings retail complex is one of Harding Construction’s most high-profile projects to date.